11. 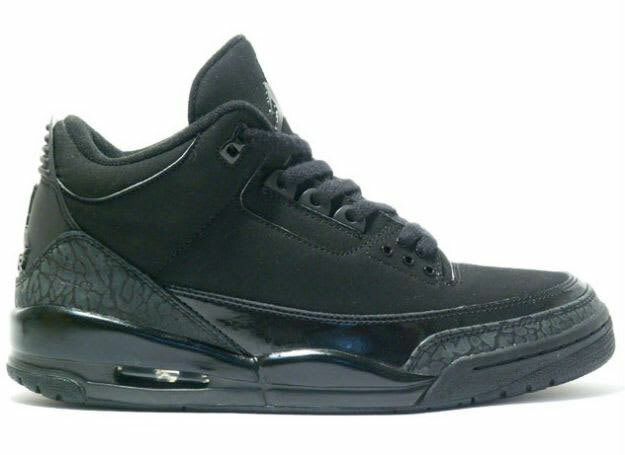 Air Jordan III "Black Cat"
Complex says: It's hard to go wrong with a pair of murdered-out Air Jordans. Thing is, with the III, much of the appeal lies in the details, which are tougher to find on an all-black shoe. That said, the differing textures and materials added some depth to the style.